Thank you for your interest. The Interchange 14A Project is now complete. 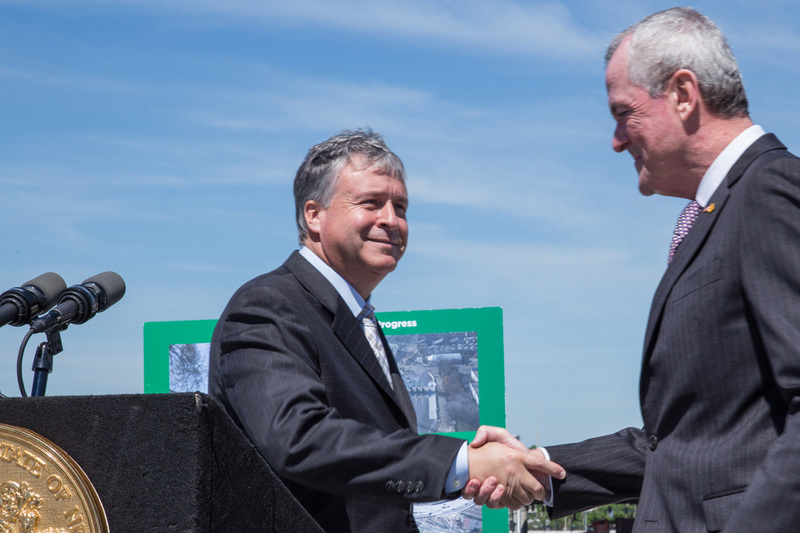 Please visit the New Jersey Turnpike Authority's website for any questions regarding the project.